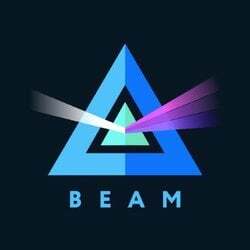 Beam is a privacy-centric cryptocurrency powered by the Mimblewimble protocol which was created by putting together some of the innovations of the blockchain space: (i) CoinJoin (ii) Confidential Transactions (iii) Range Proofs and (iv) Cut-throughs, all of which has allowed the creation of a private, yet scalable protocol to build upon. Beam is one of such coins powered by the Mimblewimble protocol, along with Grin. Speaking of privacy coins, one of the biggest/most frequent comparison when it comes to Mimblewimble coin is: How does it differ from Monero, Zcash and other privacy coins? Unlike Monero or Zcash, MimbleWimble coins enforce privacy on a protocol level, rather than adding layers upon the original blockchain to achieve privacy. This reduces the load/data stored on the blockchain itself which leads to more scalability. In terms of pros and cons of each, we won’t be covering them today. You’ll find some excellent articles doing such comparison around the internet though. In short, MimbleWimble uses cryptography in a clever way that enforces the security a blockchain gives, while at the same time is optimized for privacy and arguably scales better than Bitcoin. Note: While similarly named, it is not CoinGecko's Beam feature that gets you the latest updates and announcements directly from token teams! Long story short, Beam utilizes the MimbleWimble protocol to create a privacy-centric cryptocurrency with opt-in auditability. It also allows for second-layer solutions so functions such as atomic swap can be built onto it. We’re keeping things light here, so do scope out their official site for more detailed information. 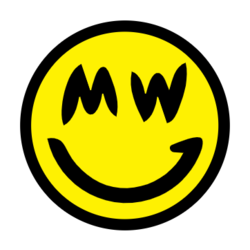 Currently, two of the crypto projects that implement the MimbleWimble protocol are Beam and Grin and you’ll likely have come across either one of them when doing your research on just what on earth Mimblewimble is. Below you’ll find a table we’ve curated to show some of the key differences between two of these projects! Simple and easy to maintain minimal transaction focused. TLDR - Beam attempts to pack more features into it’s coin by allowing second-layer solutions, while Grin is a minimal implementation focusing on value transfer only. Both rely on the Mimblewimble protocol for privacy and scalability. Sounds like fun. How can I get more information on prices and exchanges supporting Beam? Say no more! 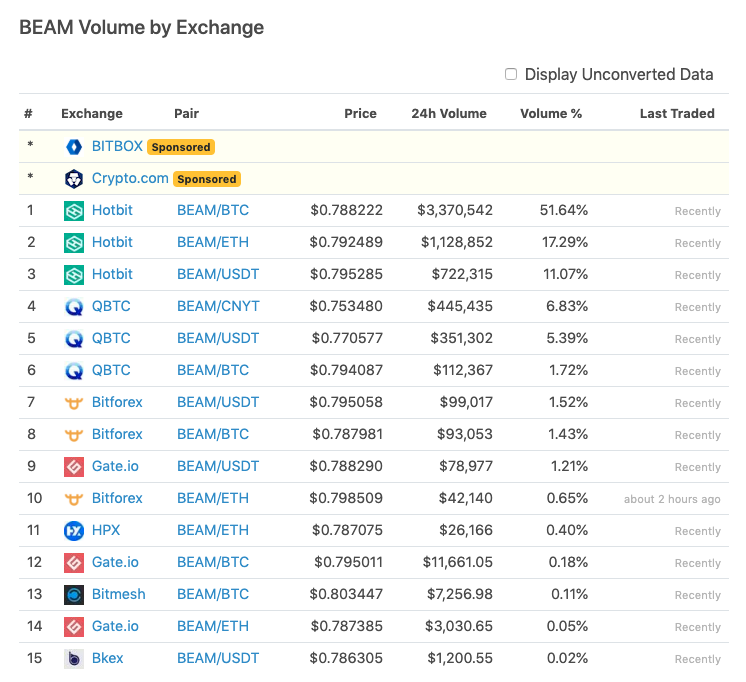 Beam Price Charts and a list of exchanges where Beam is traded on are all shown on our site. Are you developer creating something awesome yourself? Our API will help you to integrate Beam’s market data into your application at no extra cost. Or, if you want something a lil’ more fancy, consider using our widgets (prices, news, heatmaps) to spice things up! Got you covered too! If you have a recent generation GPU (eg. Nvidia series 10 and above or equivalent) you’ll do fine. They shared some awesome guides that’ll help you get started on their official website here. Download the official Beam Desktop Wallet from the official Beam website. We’re running Windows 10. Install it as you would for any other program. Detailed user guide for Mac & Linux also available on their documentation site. Start the wallet up and wait for it to initiate (just a few minutes for me). Initiate your wallet, save your seed keys. Double check to make sure you’ve written your seed keys correctly. Almost there! Before getting started, do note that Beam addresses can have “expiry dates”. So if you want a normal address that won’t expire, click on “Receive” and set “Expiry” to “Never”. Aaand you’re good to go! Since our wallet was for donations we set the address to never expire. If you’re receiving a one-time payment you’ll likely want to set it to expire after 24-hours, but that’s entirely up to you! You can start receiving Beam right away by sharing your receiving address. Important: Your wallet must be online to receive Beam. Otherwise the transaction will be cancelled by the network after 2 hours and the sender must re-send it to you. And that’s it! That’s how easy it was for us to set up our Beam wallet. To sum it up, it was easy, painless and really quick to run. Documentations are plenty and up-to-date, and they have a friendly community over at Discord too. And that's it! You're now adept at using Beam, and we hope you've had as much fun reading this as we had writing it up!